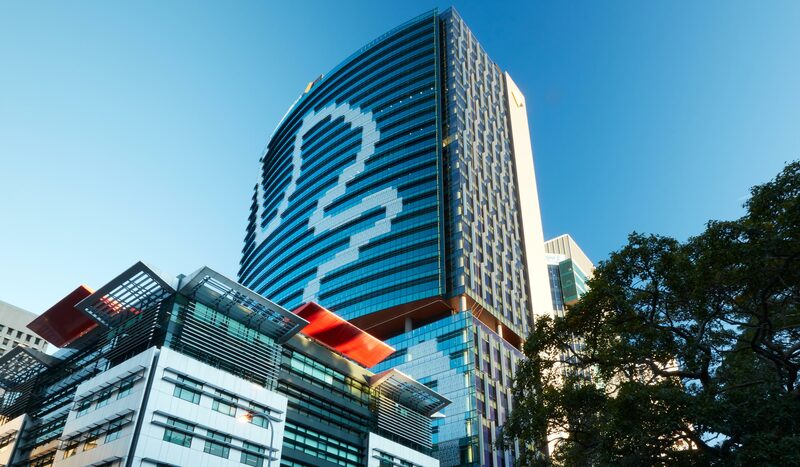 “Daisho has an absolute commitment to ensuring Brisbane’s skyline has quality buildings. Their astute and disciplined approach acknowledges the importance of the architectural aesthetic, from the quality of finishes to outstanding public art. Professional and focused, Daisho’s staff blend global experience with specific and longstanding local expertise. “Daisho have been fantastic to work with, from supporting us with an entirely new concept for the food emporium right through to fit out. If there’s any issue, they’ll sort it out immediately. “180 Brisbane is a beautiful building – the quality of the finishes and the way it’s been built is fantastic. The size of the floorplates with a side core was compelling for us, as well as the location. We have 24/7 operations so being close to public transport is really important to all our staff, as well as shops and great eating options. “180 Brisbane by Daisho has been designed to maximise energy and water efficiency, and create a healthier working environment. With the development targeting a 6 Green Star rating and a 5.5 Star NABERS energy rating, it will set a new standard of sustainability in Brisbane office space. “Daisho’s vision and commitment for Brisbane is both a bold and unique approach to the growth and development of the Brisbane commercial market. With a major focus on the importance of the city’s urban fabric, they have created a sustainable environment and a new generation workplace. Through this vision, Daisho has maintained a high regard to design excellence in the built and urban form, importantly positioning the development with an enviable 6 Star Green Star rating. The significant interest in 180 Brisbane by Daisho vindicates their confidence and understanding of the local market. It is without doubt a milestone in the sustainable growth and development of Brisbane’s CBD and its skyline.